We will be introducing the newly added Shadow Arena: Battle Royale. Fight opponents within a limited area and be the last one standing to win! You cannot trust anyone inside this arena, you can only rely on yourself. Enter the arena and possess one of the characters encased in energy. Learn skills and collect items. Then survive till the very end! The Shadow Arena is currently in its pre-released and will only be available at certain times. 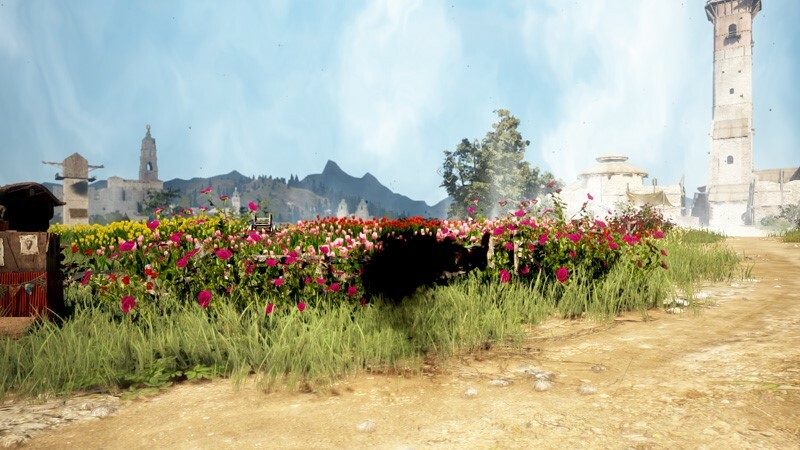 Also, Shadow Arena can only be accessed from Black Desert. ※ These hours are subject to change. Changes will be announced through notices. ◆ How do I enter Shadow Arena: Battle Royal? First, you’ll need a character that’s completed the tutorials. Then open the menu (ESC) and click on 'Marni’s Secret Isle'. 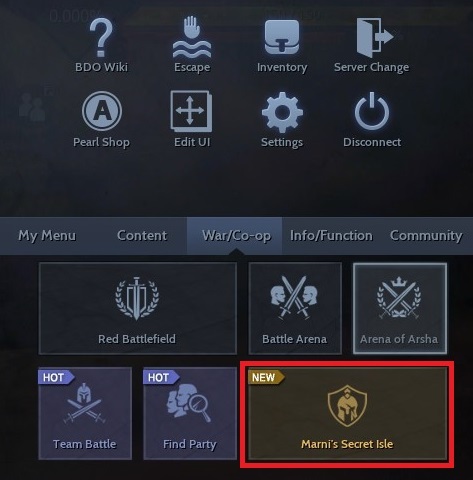 If you're using the menu shown on the left, you must click ‘War/Co-op’ to find ‘Marni’s Secret Isle’. ▲ You can find ‘Marni’s Secret Isle’ here! You only need a character that has completed the tutorials to enter! You’ll be sent to a lobby. This is where you select ‘Solo’ or ‘Party’ to enter the Shadow Arena. Please note, private rooms are only available during the events and usually can’t be made. Select how you want to enter Shadow Arena: Battle Royale and the match will start 60 seconds after a total of 40 Adventurers joins the match. During this time, 10 additional Adventurers can join (making it a total of 50). You must wait until the match ends if there already is one underway. ◆What do I do in the Shadow Arena: Battle Royal? You will enter the arena as a cute little Black Spirit and you can press spacebar to jump. The battle begins with the Black Spirit getting launched up to the sky then plummeting back down. ▲You start out as a cute little Black Spirit. Press spacebar to jump around! The first thing you must do is to find a body and possess it. You need to find a body as fast as you can because you’ll continue to lose HP as a Black Spirit. But choose wisely! You cannot change your character after you possess one. ▲There’s a high chance that there will be a body near a Black Sphere! Did you make your choice? The character you possess will be brand new and will not have any skills. It will only have a base weapon and use basic attacks. 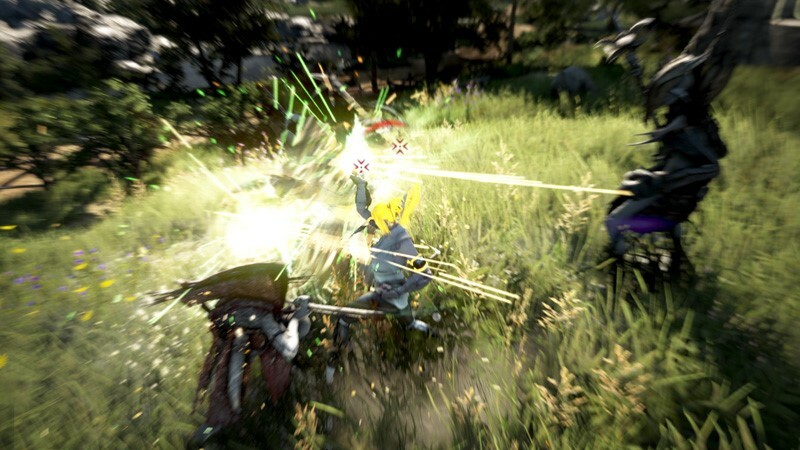 First, open your inventory to equip your base weapon and get ready to fight. ▲ Look at how vicious this monster looks! It’s a formidable foe when fighting against it with basic gear. 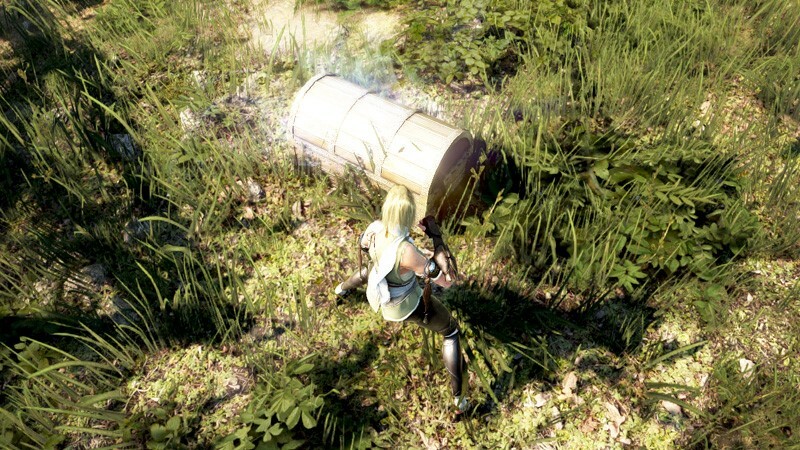 You can obtain various items and skills by destroying boxes and defeating monsters. ▲ Break open the glowing chests and defeat monsters to get stronger! Collect what you need like gear, skills, and consumables and grow. Stronger monsters with a higher chance of dropping better gear will start to appear over time. 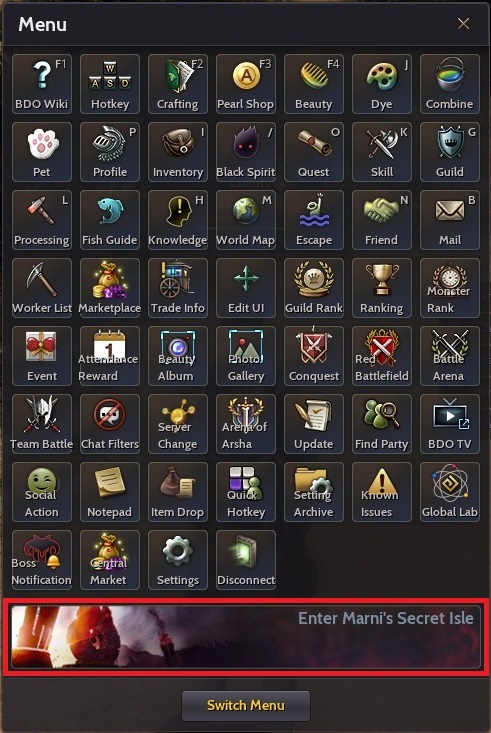 Skills will be set to your quick slots automatically when you learn them. You can use them by pressing the hotkeys on your quick slots or the commands. Consumables such as HP potions and stun traps will be set to Z, X, C, V, B. You can use these items to get yourself out of immediate danger! ▲ Consumables can be used with the default hotkeys Z, X, C, V, B! Here are the other hotkeys that can be useful to you in the arena! You will start on a large open battlefield, but a Dark Fog will close in on an area as the match progresses. ▲ The Dark Fog has covered the Shadow Arena! Run to the bright area to survive. A terrifying Black Spirit awaits adventurers in the fog. This Black Spirit is very powerful and will inflict tons of damage to you in an instant! 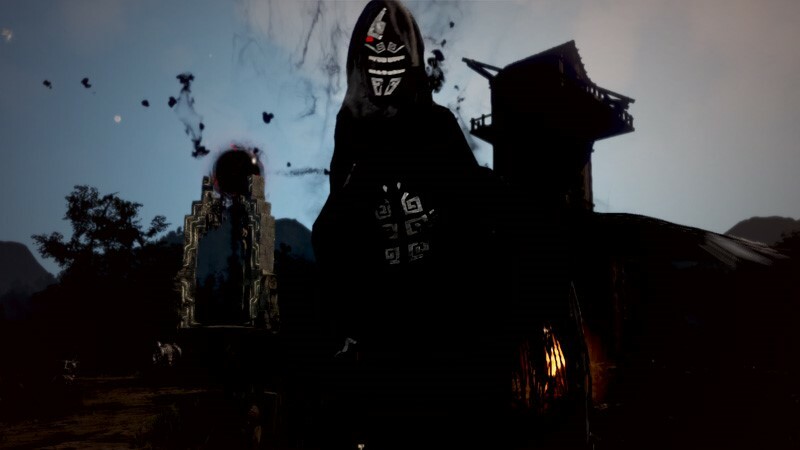 ▲ You’ll receive a huge amount of damage from this Black Spirit when you come in contact with the fog! Those of you who are willing to take the risk, listen up! 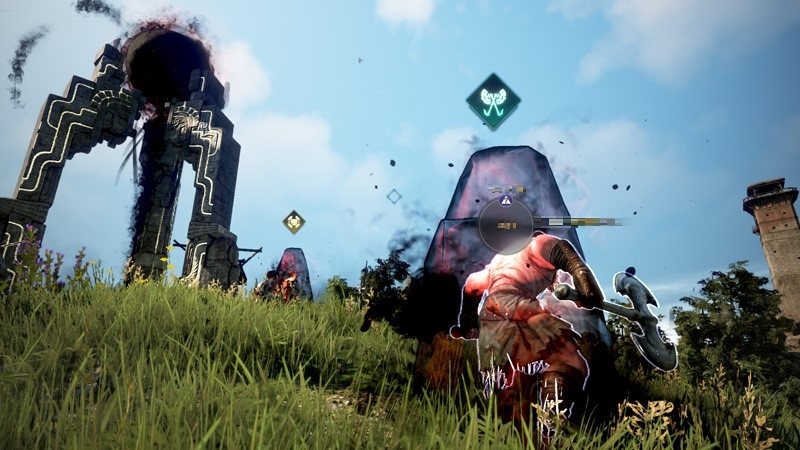 The fastest but most dangerous way for you to get stronger in the Shadow Arena is by defeating other survivors. Once you defeat someone, you can take their possessions. But remember, things might not go as you planned! ◆ Tips for survival in the Shadow Arena! 1. You can jump by pressing spacebar when you are a Black Spirit. Speed is everything! Search for a body by the Black Spheres. 2. Find a character you like and possess it. The faster you collect items, the better your chances are at survival. 3. There’s a higher chance to get skill books and consumables from boxes, and gear from monsters. 4. 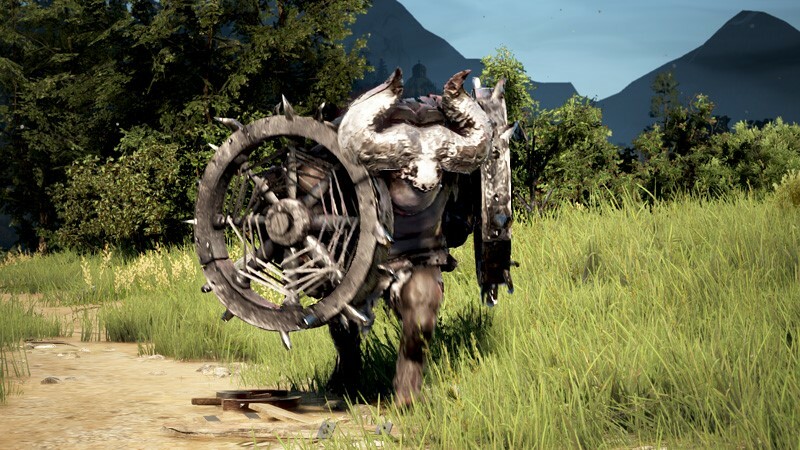 Monsters become stronger over time and drop better gear. 5. You can increase your chances for survival by going out to the field as you’re more likely to meet other survivors by the Black Spheres. 6. Boxes that you can destroy will be marked with an effect. 7. You are guaranteed a yellow grade item if you defeat the boss monsters that appear on occasions. Run from the Dark Fog and be the last one standing! Become the sole survivor in the Shadow Arena! We hope to see some epic moments in the Shadow Arena. There are awesome events happening to celebrate the pre-release of Shadow Area: Battle Royale. Participate in them to win rewards! Give Shadow Arena: Battle Royale a shot and feel the thrill in the fight for your life! 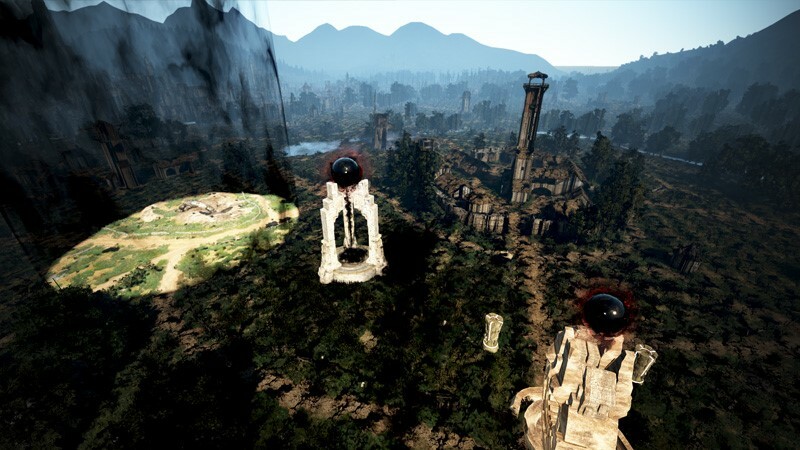 Black Desert will continue to present new and interesting contents for our Adventurers to enjoy. I wish to see more constructive feedback. But I guess it similar to Red Battlefield. It got Reward only in Currency/Silver. Silver from SMH/Red Battlefield/Life/Grind all need your time(Most value). LOL no prize that can be carried over, then its useless. You keep grinding monsters or lifeskilling to gain silvers, others might just want to pvp in SA & get profit for investing their time in it.